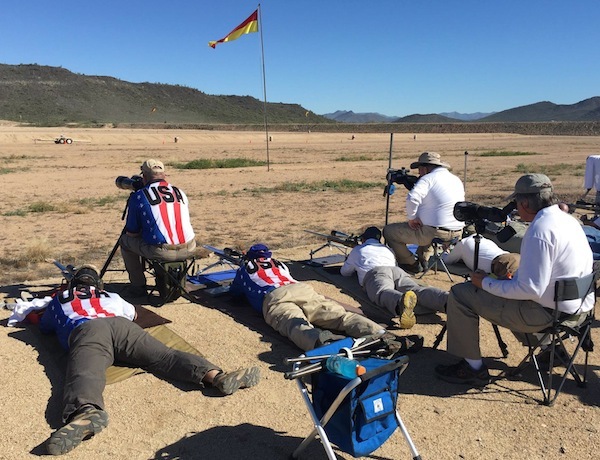 Thursday was a Team Competition day at the Berger Southwest Nationals. Conditions were surprisingly calm for most of the day, with flags hanging straight down through most of the morning. But there were still some “ghost winds” that might affect one flag (and cause some unexplained). Mirage was also tricky for some shooters as the day wore on. Team Michigan won the F-TR competition, followed by The U.S. F-TR Team in second, and Team X-Men in third. Based on the interim results posted, the Sling Division was one by the UK/Scottish Ethnic Fringe Team led by Captain Angus McLeod. 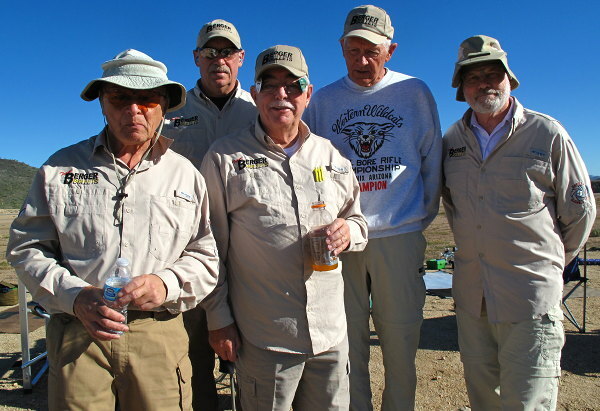 It appears that the top F-Open Squad was Team Berger — those senior guys still know their stuff. 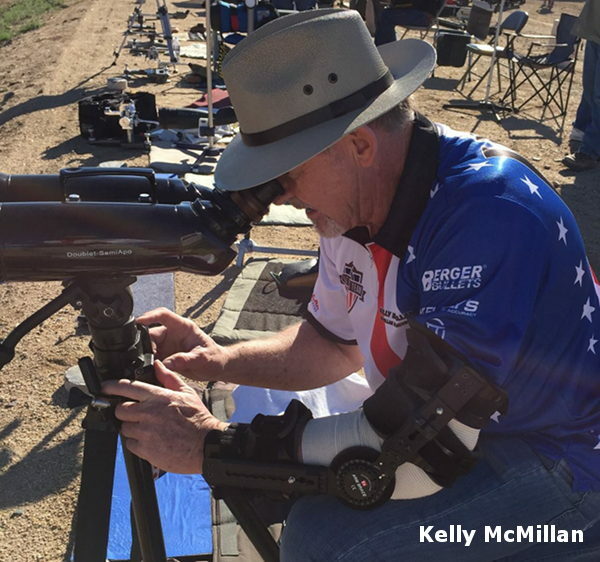 USRT Gold Medal Sponsors Kelly McMillan of McMillan Group International and Sean Murphy of Nightforce Optics came out to observe and shoot with the U.S. Rifle Team. Here’s Kelly with his bionic arm. 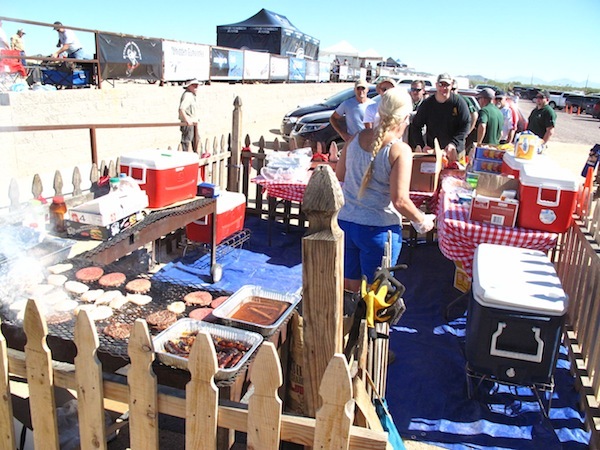 Share the post "Berger Southwest Nationals — Team Day"
We met with our friend Erik Cortina at the Berger Southwest Nationals this week. Erik (shown above), had a beautiful new F-Open rifle to show us. This features a new, large-diameter Borden action and a Shurley Brothers fancy maple stock. 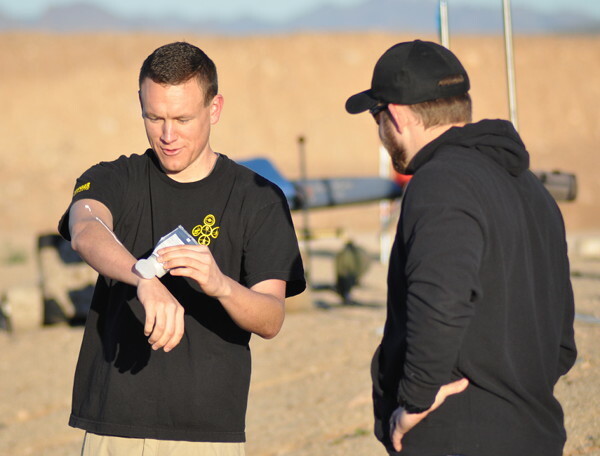 Erik loves great hardware — whether it comes to actions, stocks, or reloading equipment. 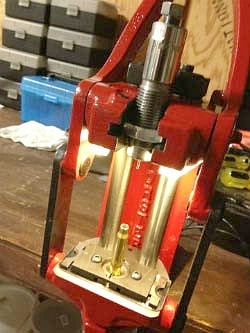 One of Erik’s favorite reloading tools is his Forster Co-Ax press. 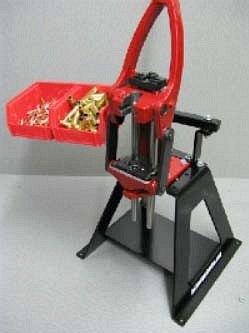 Cortina has produced a series of YouTube videos about reloading hardware and precision hand-loading. 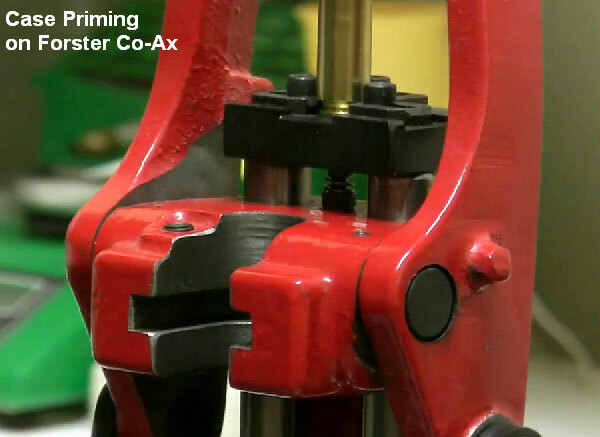 Here is Erik’s video review of the Forster Co-Ax® reloading press. 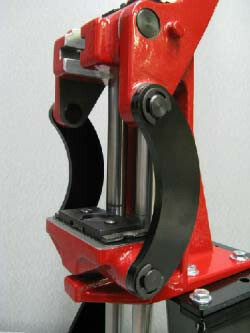 The Co-Ax is unique in both design and operation. 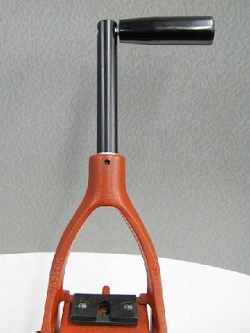 It features dual guide rods and a central handle. You don’t screw in dies — you slide the die lock ring into a slot. This allows dies to float during operation. 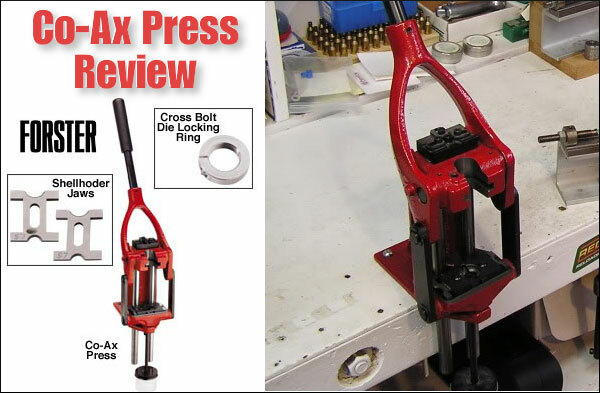 Share the post "Erik Cortina Reviews Forster Co-Ax Press"
Our friend Vince Bottomley in the UK has written an excellent article for Target Shooter Magazine. 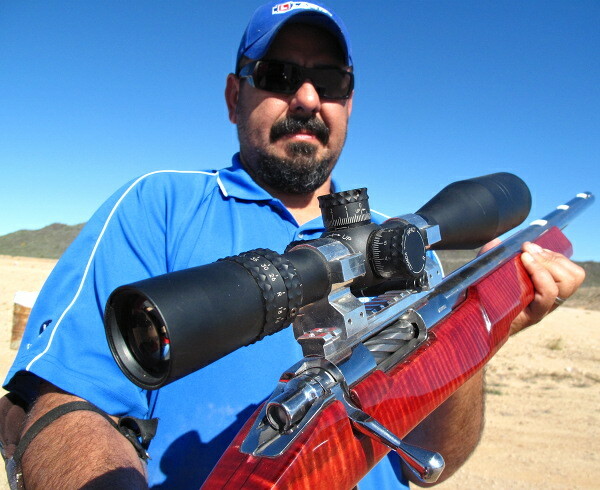 Vince offers “solid-gold” advice for new F-TR and F-Open shooters. 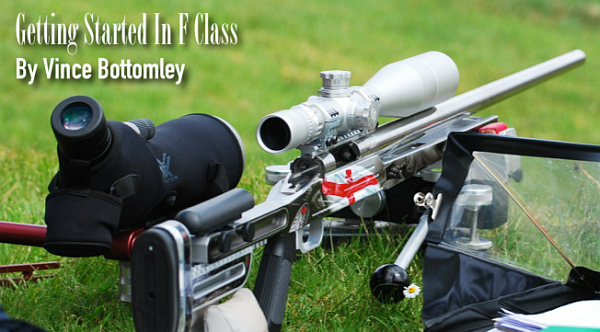 Vince reviews the cartridge options, and offers suggestions for a shooter’s first (and hopefully affordable) F-Class rifle. 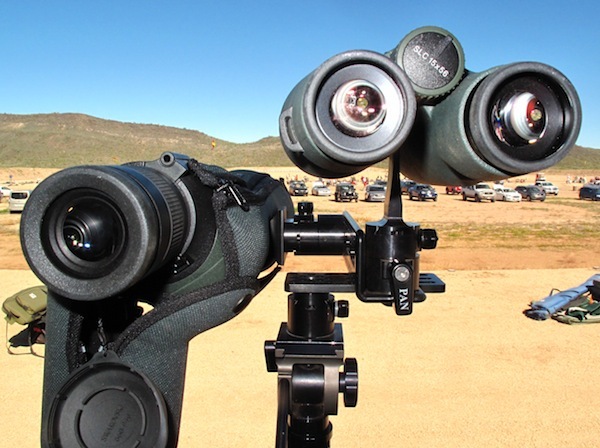 Vince also reviews various bipod choices for F-TR and discusses optics options (from $300 to $3000). Share the post "Getting Started in F-Class Competition (F-TR and F-Open)"